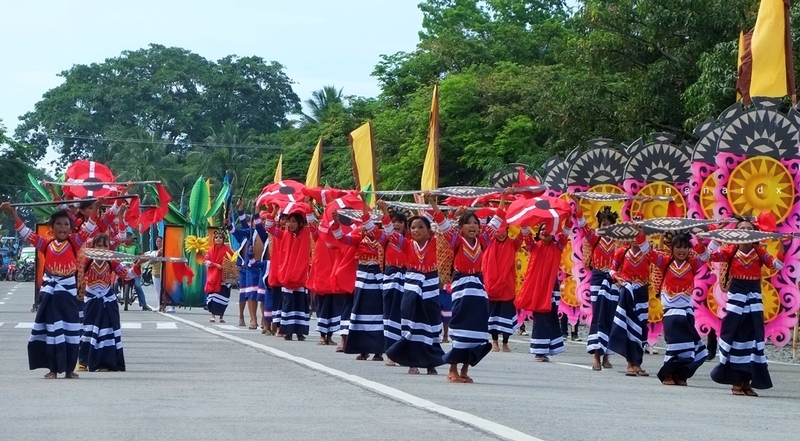 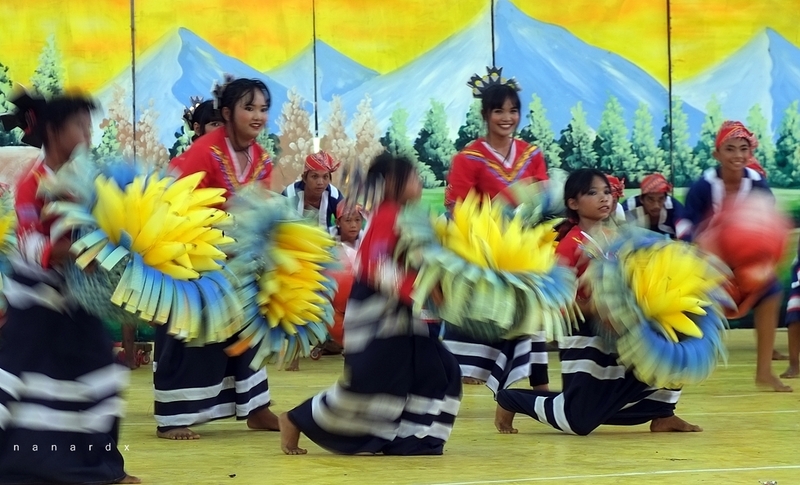 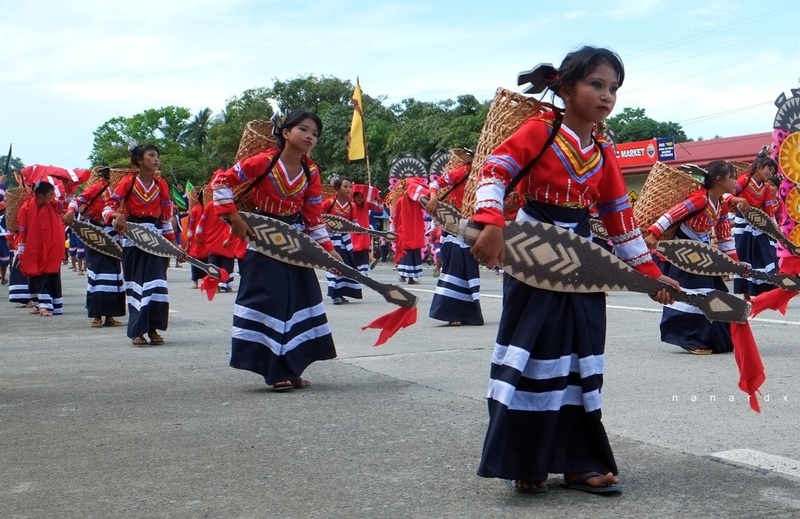 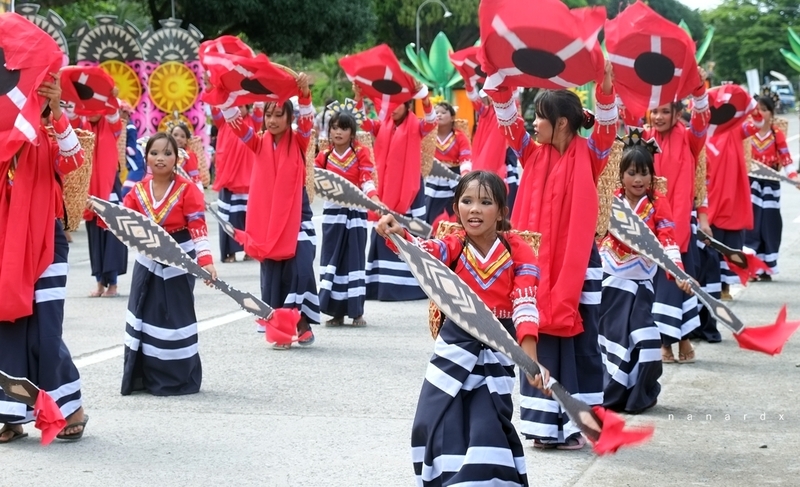 Every first week of May the Municipality of Maitum in Sarangani Province celebrates the Binuyugan Festival in commemoration of the town's founding anniversary. 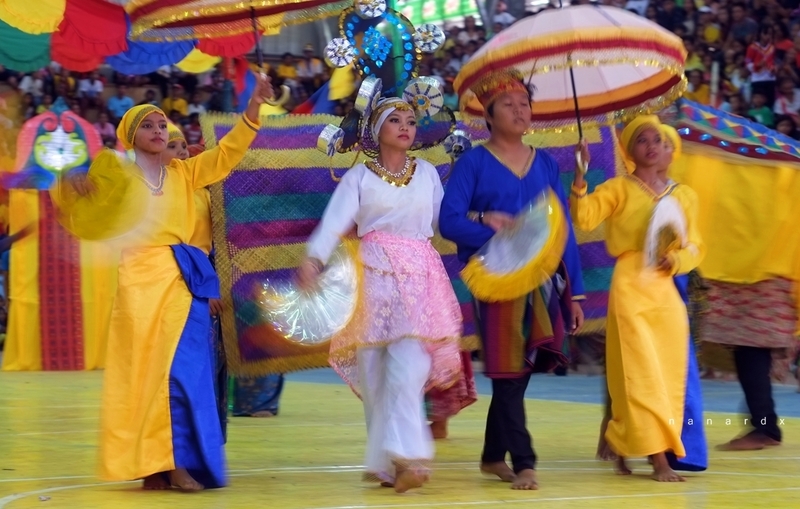 I was able to attend this year's Binuyugan Festival particularly the street dancing competition last May 8 and I was amazed with the performances of the contingents in colorful traditional attires of the tri-people- the lumads, Christians and Maguindanaoans. 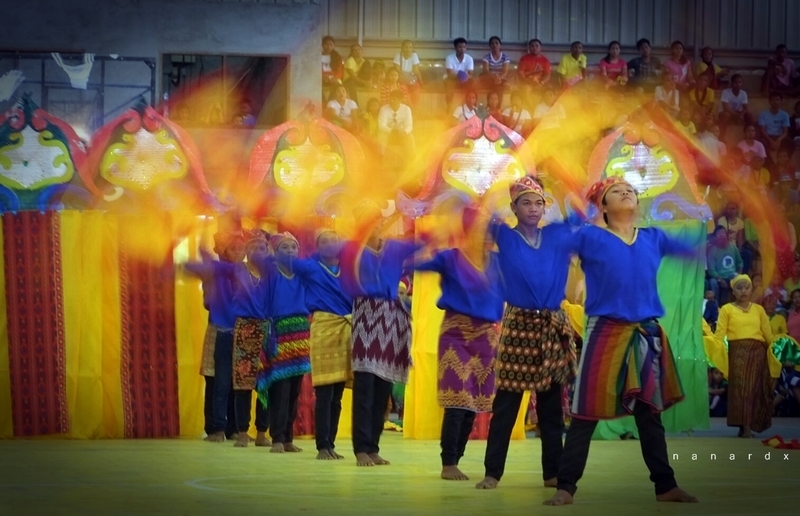 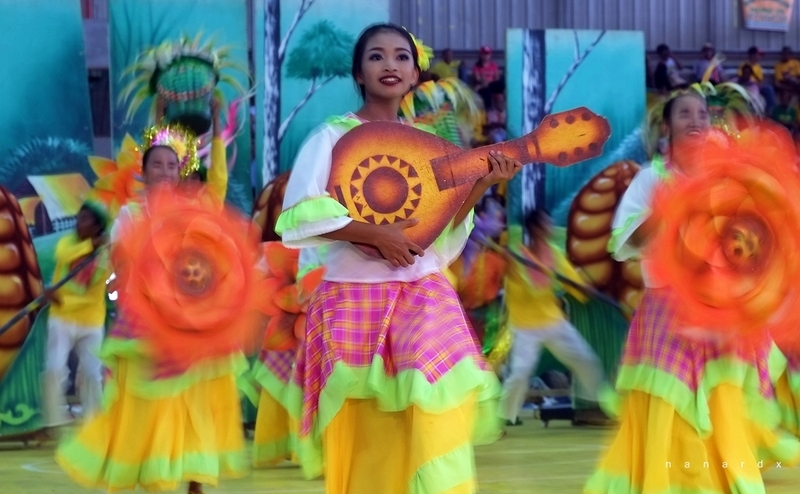 Each contingents showcased in their performances the rich culture, traditions and history of Maitum. 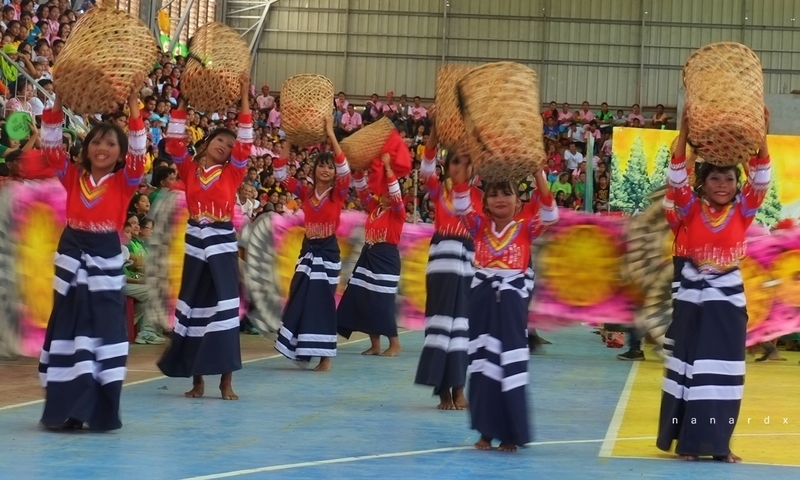 Check out the following photos.